For a while there, all the Battlefront news consisted of assurances of what it wouldn’t include. Now we’re getting a few small tidbits about what we can expect in the game, as well as promises of more info during E3. Anthony Daniels has voiced the etiquette and protocol droid since the beginning so it’s great to know that the right voice actor has been tapped for use in the game. 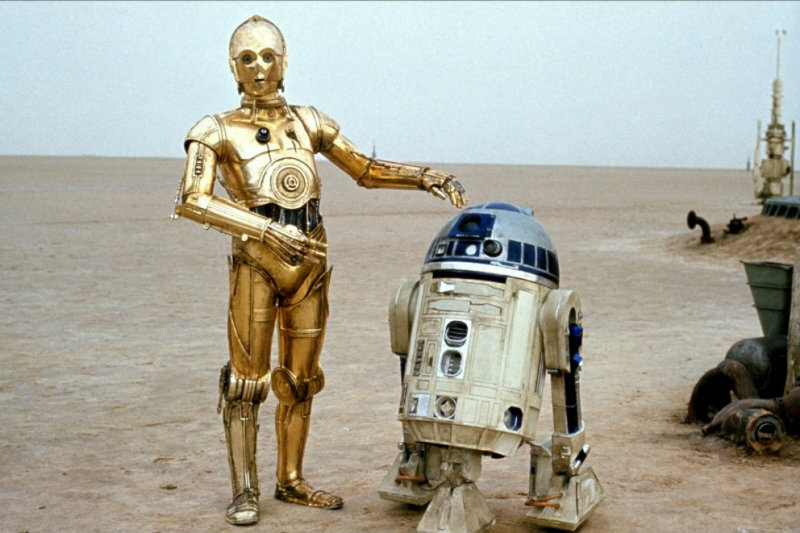 Of course, what C-3PO will be doing in a combat situation is unclear, but not totally unreasonable. Perhaps this means that we’ll also be getting some interesting story to go along with the fighting. Speaking of battles, story-based missions will take place on specific, unique maps that aren’t reused in multiplayer (thanks DualShockers). Mission maps are unique to Missions. The map count we revealed includes only Multiplayer maps from the base game (12 maps). We also have the two extra free maps that will come with the Battle of Jakku. The Battle of Jakku maps will arrive starting on December 1st or December 8th depending if you pre-ordered, which gives us 14 maps total before The Force Awakens arrives in theaters. We will reveal the full Mission map count in the near future. E3 isn’t far away now, and I’m pretty keen to see what EA reveals. Will we get some gameplay demos for the game, as well as perhaps a story trailer during the press conference? I think that will make fans unbearably happy. An EA press conference with Battlefront and Mass Effect? That will almost make up for all the sports games we’ll have to hear about at the same time. Wielding my lasso of truth, I am the combination of nerd passion and grammar nazi. I delve into all things awesome and geek-tastic. You can read more of my words over at www.borngeek.co.za, or just follow me on all the social networks to get the true range of my sarcasm and wit.